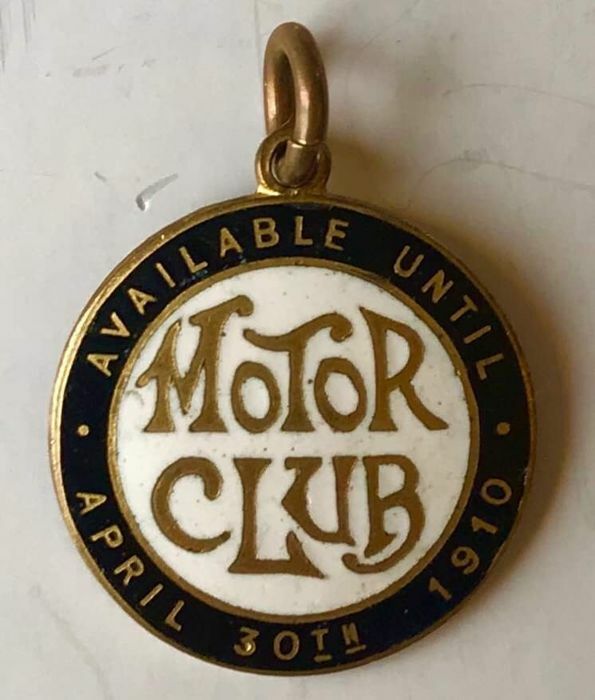 A rare early Motor Club Members badge from 1910. In excellent condition ,black and white enamel with brass lettering. 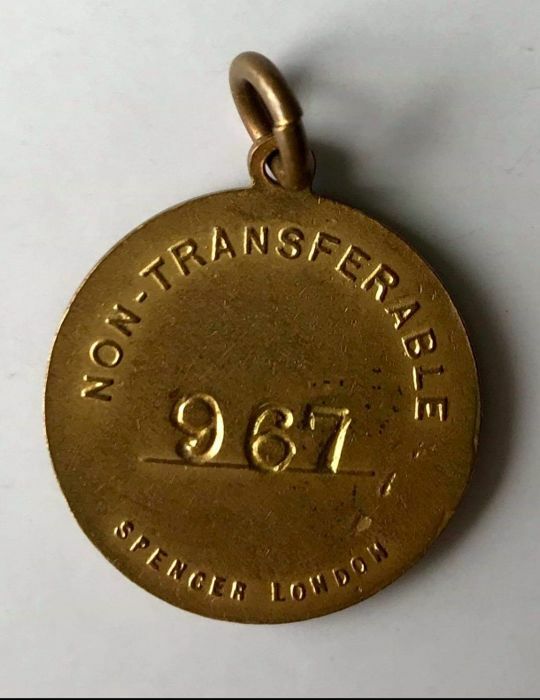 Membership number 967 and makers mark for Spencer of London. In my collection for 30 years. Très bonne réception et envoi bien protégé. Merci. Schnelle Lieferung, gut verpackt bin zufrieden. 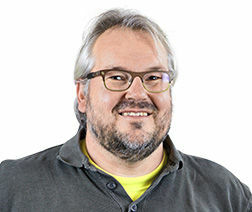 schöne Ware, sehr zufrieden damit! 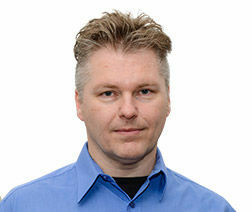 Mooi item, top, betrouwbare verkoper.